The Oregon division is located in both Portland and Eugene offices. In addition to providing guest services, crowd management, uniformed security, alcohol management, and parking and traffic services at University of Oregon since 1981, our other clients include Mt. Hood Festival of Jazz, Oaks Park, Keller Auditorium, and the Seaside Convention Center. The Oregon division has approximately 925 part-time staff available for any size of event or venue. Should any of our other divisions need additional staffing, CMS is equipped to transfer staff in our corporate buses. 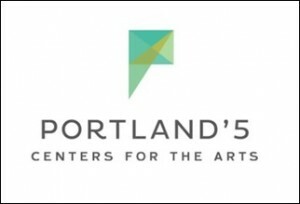 In late 2012, the Portland corporate offices relocated to a larger facility to accommodate in-house staff training courses. The Portland office services 85% of northern Oregon and southern Washington events and venues.